Dana Point Beachfront homes are often a more affordable alternative to the more expensive beachfront homes located just north of Dana Point in Laguna Beach. For nearly a third of the price you can own a nice beachfront home located in the community called Beach Road in Dana Point. 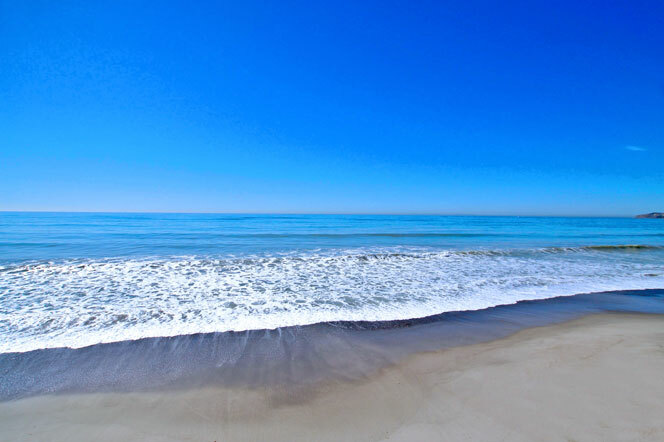 When looking for beach front properties there are several choices in the Dana Point area. First, the most expensive community would be the Strand at Headlands neighborhood. This community is split into two sections with the North and South Strand. Beachfront homes will be found in the North Strand community with real estate prices often in the $20 million plus range. A much more affordable option would be the Beach Road community. Homes this area sit directly on the sand are come at a fraction of the price compared to the Strand. Real Estate prices often start just under $3 million dollars and go as high as $10 million. All the current available Beachfront homes for sale and for lease are listed below. Please contact us with questions regarding any of these properties.